The brothers of Alpha Phi Alpha are holding it down for the nation of Wakanda! 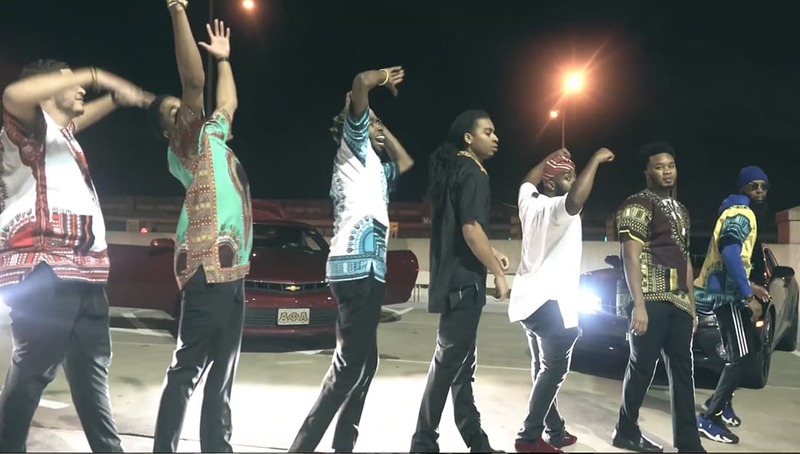 The Delta Gamma Chapter of Alpha Phi Alpha released an epic stroll video to ‘Big Shot’ by Kendrick Lamar and Travis Scott from the Black Panther soundtrack. The video is Grade A, with drone shots and african attire! Check out the full video that was produced by Lance Piri below!